The second phase of Civic World Car roll out goes to 2016 Civic Coupe. 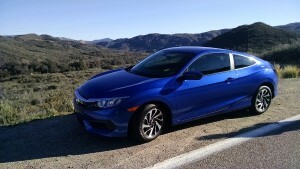 As recently viewed on the city streets and country roads in and around San Diego, California, phase two of Honda’s 10th generation 2016 Civic roll out is the totally redesigned ” World-Compact-Platform” Civic Coupe. 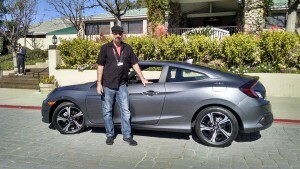 For 2016, Civic Coupe comes to market in late March 2016, not only larger in dimension, but a world apart from the departing 9th generation Civic — yet retains that “sportiness” exclusive two a 2 door compact coupe. Honda design and engineering presents a one of a kind drive and ride experience, thanks the a slight wheel base stretch, widening of the track, and the lowering of the “hip point” by a full 1.5 inches. Thus creating a new “drive dynamic” for Civic Coupe fans, without the performance Civic Si price point. Honda engineering further refines and improves 2016 Civic Coupe to the point of encroaching on midsize car ride and interior comfort. 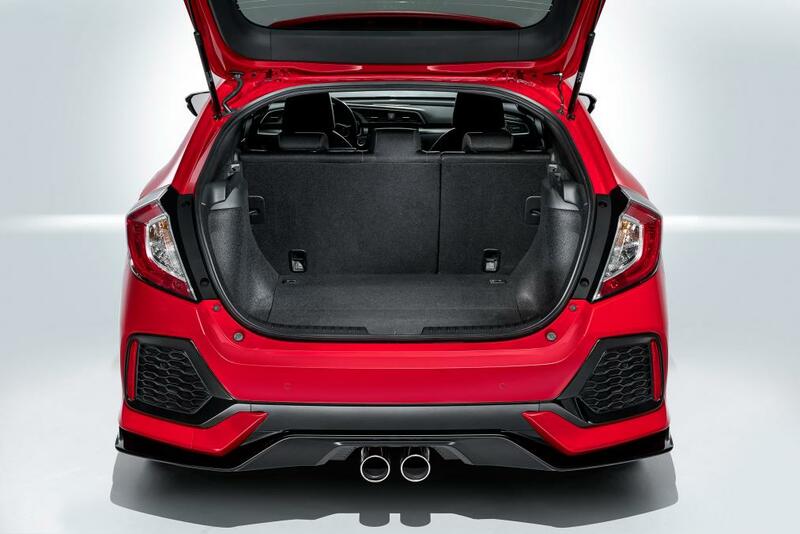 2016 Civic Coupe brings a much improved driver’s seat, smart wheel, standard multi-directional back up cam, huge trunk and added rear compartment legroom. Your Civic Coupe may now effectively serve as a family hauler, commuter and week end sport vehicle, without compromise. Presenting a visual eye-candy design cue, and interior uptick refinement, the all new Civic Coupe, in many Audi and BMW model comparisons, upstages the European compact car segment, through affordable premium accouterments and measurable performance. 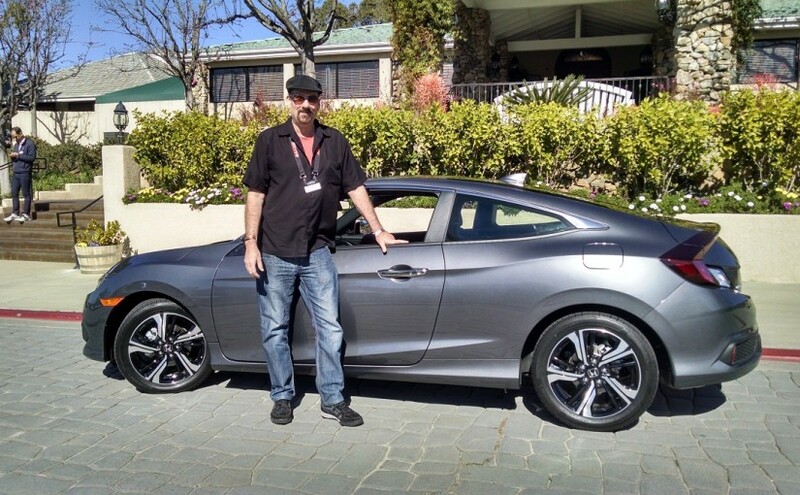 Sitting behind the wheel of 2016 Civic Coupe is an experience in its self. Put Hondapro Jason in the passenger seat, let the adventure begin. While much has been made in the auto press as to Civic’s new found turbocharged engine power, I look to the measurable improvement in body style, interior size and subsedquent comfort, a class setting base passive and active safety package, as well as what many consider to be the easiest shifting manual 6 speed transmission in the auto industry today. For 2016, the base Civic Sedan and Coupe come to the North American markets with an all new 2.0 Liter i-VTEC 4 cylinder gasoline engine, producing 159 horsepower, 138 ft-lb torque. This represents a measurable power increase of 12% over 2015, while increasing fuel efficiency. 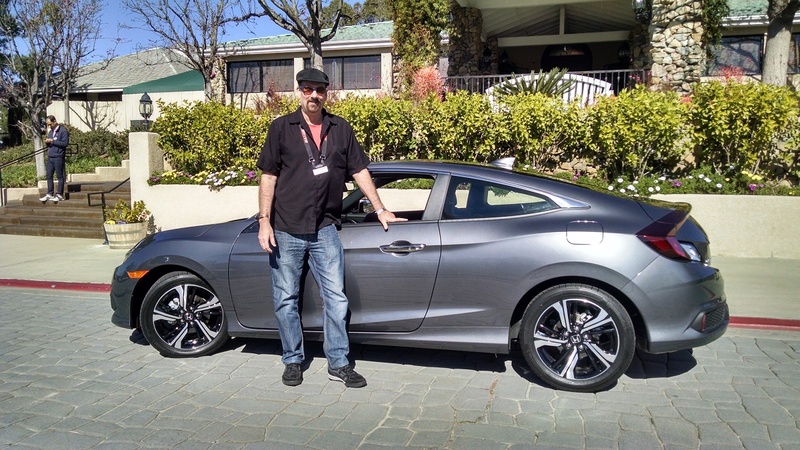 Catch my initial impressions of 2016 Civic Coupe here. Torque is transferred to the road via one of if not the easiest shifting 6-speed manual transmission in the automotive industry today. 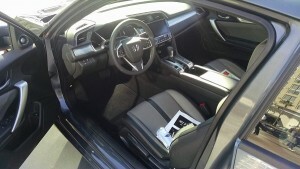 Honda engineering has effectively reduced peddle pressure while refining the shift pattern. So, if as predicted, 2016 Honda Civic Coupe comes to market in March with a beginning MSRP under $18,500, while approaching 35 MPG in combined driving, 2016 Civic Coupe will be the greatest value found in today’s European inspired “C” segment! 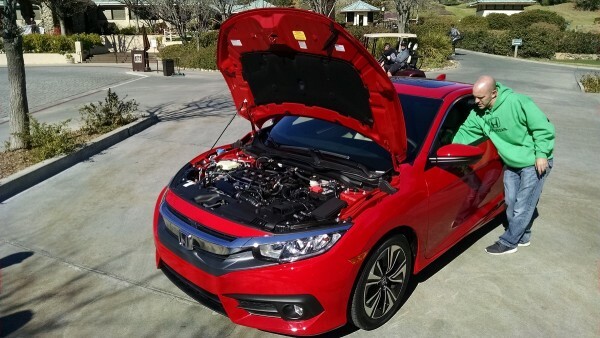 While driving on the country two lane roads of eastern San Diego County, I found that “sweet spot” in 3rd gear, and played with the 2.0 liter engine, while enjoying that Honda 4-banger exhaust tone exclusive to high revving Honda mills. And that’s all that I can share with you for now. Look for a full “first impressions” drive review, the last week in February. I can’t think of a more appropriate launch pad for the all new 2017 Honda Ridgeline pickup than Motor City. Coming off of an all time record sales year in 2015, American Honda Motor Company will debut the much touted reinvent of Honda’s only North American pickup truck, 2017 Ridgeline, January 11 in Detroit. We already know that Ridgeline’s body design cue follows 2016 Pilot very closely. That next generation Ridgeline comes on to market with a more conventional pickup-truck look, greater horsepower, fuel economy and expanded rear seating area comfort. 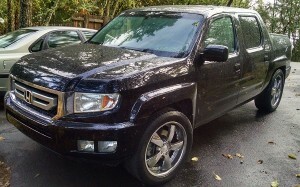 Will die hard Ridgeline fans like it? As to mechanical and electronic upgrades and changes for 2017, your guess is as good as ours. Honda remains very tight lipped as to Ridgeline specifications. 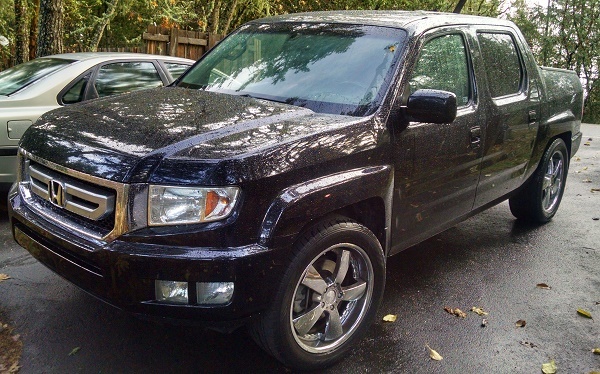 I speculated a bit here as to a hybrid, or diesel powered Ridgeline in 2015, it’s now doubtful. But with Ford F-150, Chevrolet Silverado and Dodge Ram 1/2 ton pickups averaging better than 25 mpg highway, Nissan and Toyota compact pickups coming to market with diesel power, Honda must step up its fuel economy now to grab a measurable portion of the industries best selling segment. and do so at a comparable MSRP. 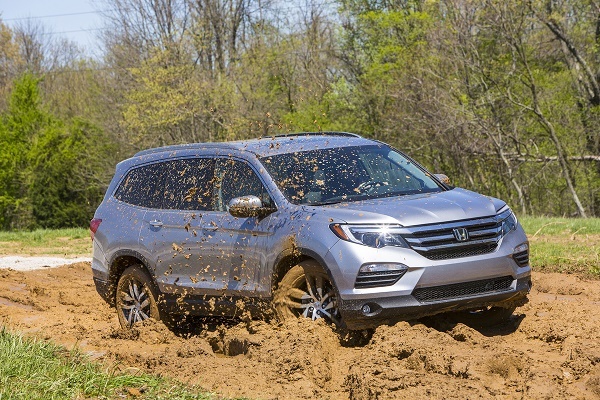 Historically Ridgeline has been a niche vehicle for Honda fans wishing to experience pickup utility while enjoying a car-like ride and drive environment. 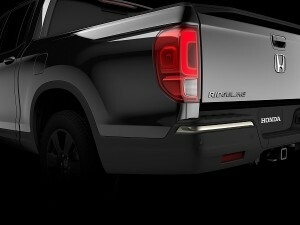 looking to the latest Ridgeline teaser image from Honda, a major change or two is in store for Honda Ridgeline, we look to 2016 Pilot for a clue or two as to engine, power train, towing capability, dial-traction off road capability and superior personal device connectivity. 1.5 million of our closest family and friends from around the globe read Honda-Torque News in 2015, that I know of. Perusing the world-wide-web I discover countless pirated, or legitimately shared article links, in Asia, Europe, the Middle East, and South America. I am very grateful for the readership. Thank you all. 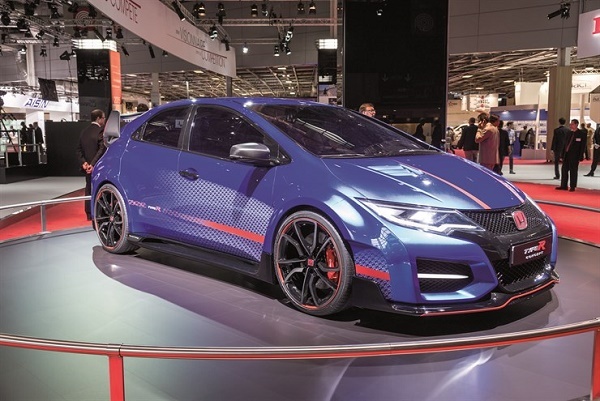 With that said: The most read Honda-Torque News article in the U.S. is credited to a car that will never be marketed in the states, the European based Civic Type-R. Civic Type-R excitement is driving Honda performance buzz into 2016 and beyond. In speaking with my contacts at American Honda Motors, I don’t anticipate the arrival of the 10th generation Civic based Type-R prior to mid year 2017, as a 2018 model. According to the online buzz, the U.S. specified 2017 or 2018 Civic Type-R ( Honda hasn’t committed to a production date) will be turbocharged, front-wheel-drive, shifted manually and produce north of 300 + b.h.p. Cost? Estimated to be close to $40,000 U.S..
That’s a bit conservative in my view when taking into consideration the current 2016 Honda Civic Touring price structure. But, if this Ford Focus ST, Subaru WRX killer comes to market as hot as anticipated, even priced at $50,000, Honda will sell as many Type-R as they can produce in North America. You may read my latest Civic Type-R article here. 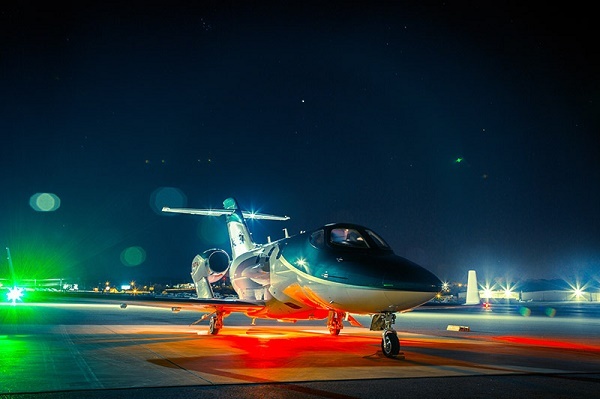 The HondaJet returns from a night-time function and reliability test at Cobb County International Airport in Atlanta. For the 2nd week in December American Honda Motors was honored by finalist consideration of 2016 Honda Civic and 2016 Honda Pilot for the prestigious “North American Car and Truck of the Year” honors. I’ve had the privilege of experiencing some extended pre-production quality seat time in both vehicles, with a follow up extended drive and review of the all new 2016 Pilot. In other news, U.S. based Honda Aircraft Company was awarded “Type Certification” from the Federal Aviation Administration for the designed and built in the U.S.A. Hondajet. 3 decades in the making, Hondajet is the quickest and most fuel efficient 6-place corporate jet in its segment. My congratulations go to American Honda Motors. Well done!